Masonry Company Catonsville | Roland Slate Service Co.
Click here to learn more about all of our current promotions and specials. To find out about the generous warranties we offer on our products, click here. 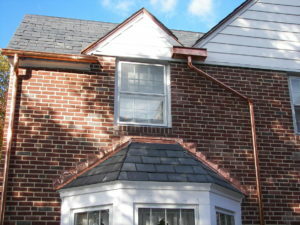 Looking for a Trustworthy Masonry Company for Your Catonsville Home? 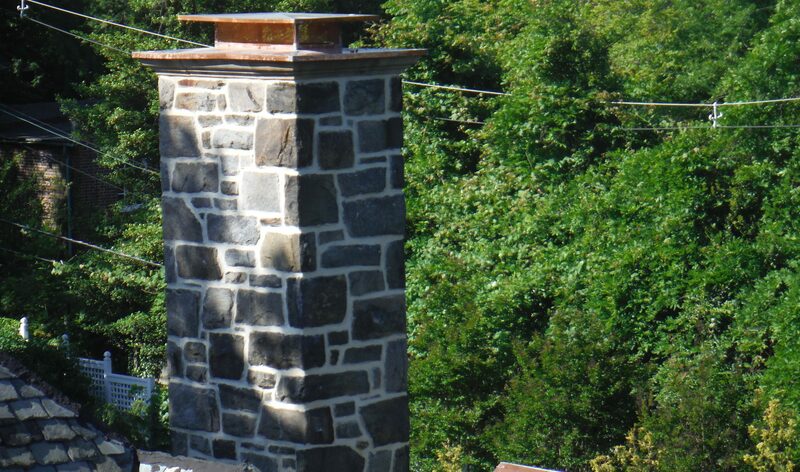 Have you noticed your chimney looking a little worse for wear? Or perhaps you’re buying a new home and want to have a fireplace and a chimney installed. Regardless of what your masonry needs are, you’re going to need a top-notch masonry company to make sure the job gets done right. At Roland Slate Service Company, we’ve been wowing customers with our masonry abilities since 1989, and there’s a reason more than half of our client base consists of repeat customers! 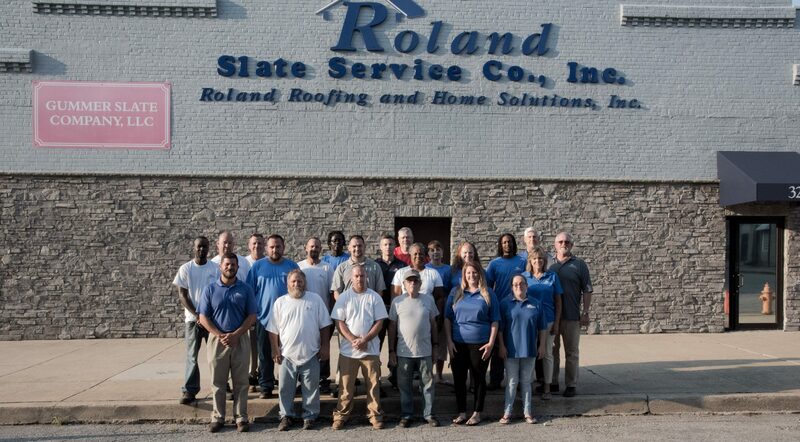 With unparalleled customer service, decades of experience, and a dedicated team of masonry experts, you can trust that you’re getting the best masonry work possible when you choose Roland Slate Service Company. These problems can become a headache fast. Don’t let them affect your home. Call Roland Slate Service Company, the premier masonry company for Catonsville homeowners, to set up a consultation! Roland Slate Service Company is a highly trusted, family-owned and -operated, award-winning specialty roofer. We service all slate, asphalt, copper, and metal roofing, and provide renovations for historic roofs. We also perform masonry repairs, in addition to selling and installing premium doors, windows, siding, and other home improvement products. © 2019 Roland Slate Service Company. All Rights Reserved.